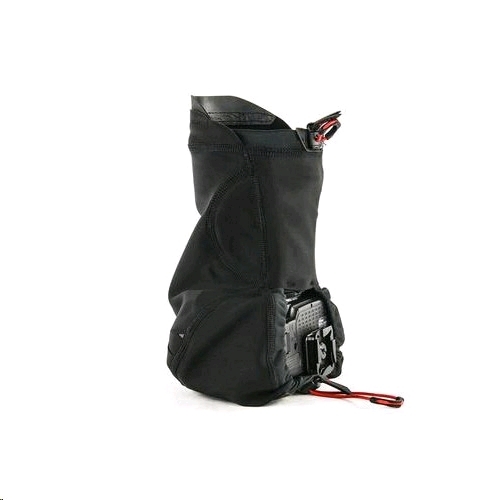 Protect your camera from water, snow, dust and abrasion, whether it’s in your hands, on the tripod, on your backpack or in your bag. 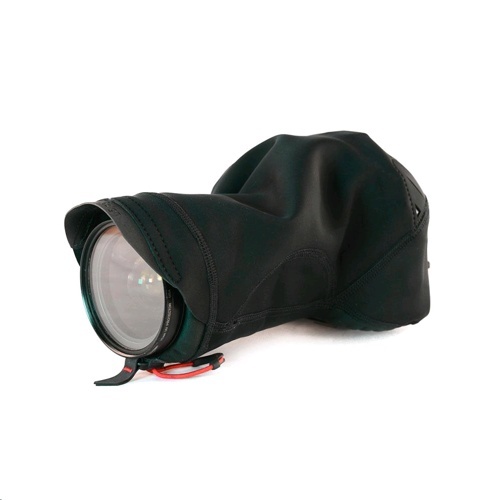 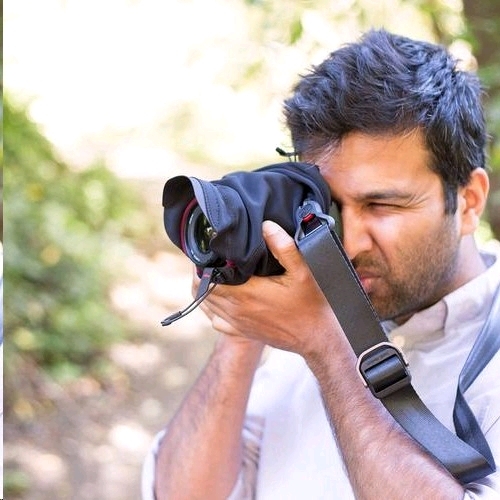 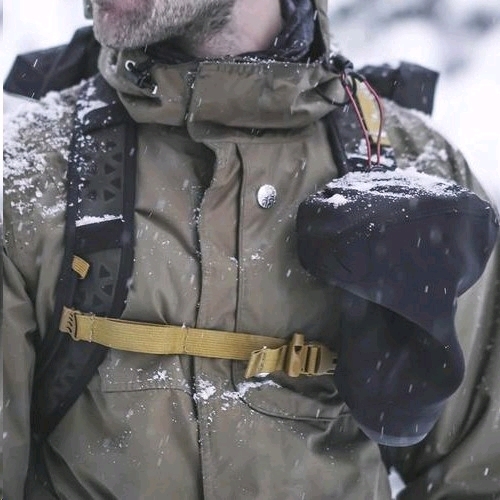 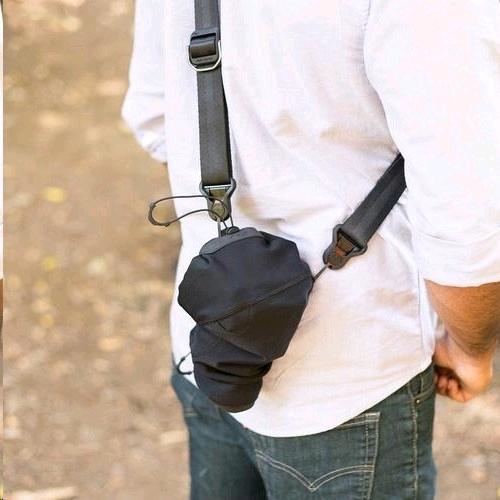 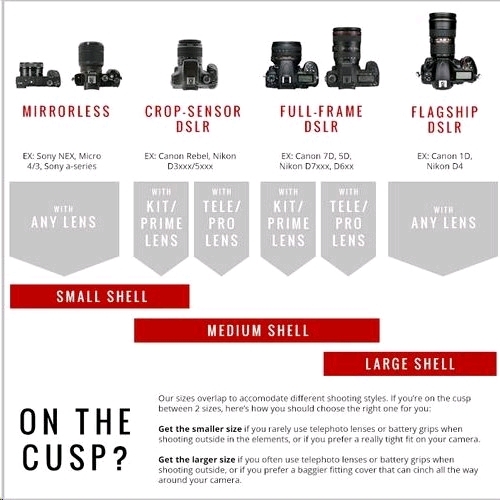 Shell’s unique form-fitting design uses stretchy fabric with a waterproof membrane to keep your camera safe without adding bulk or impeding your workflow. 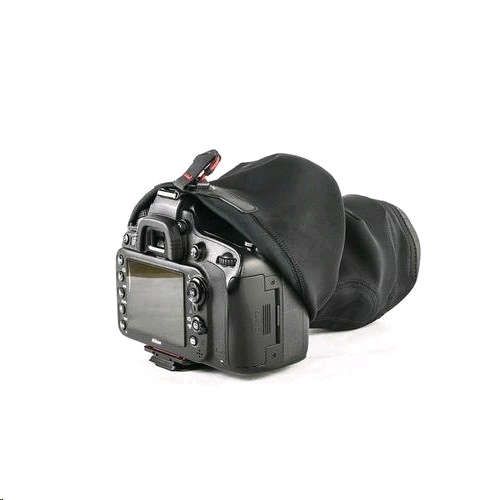 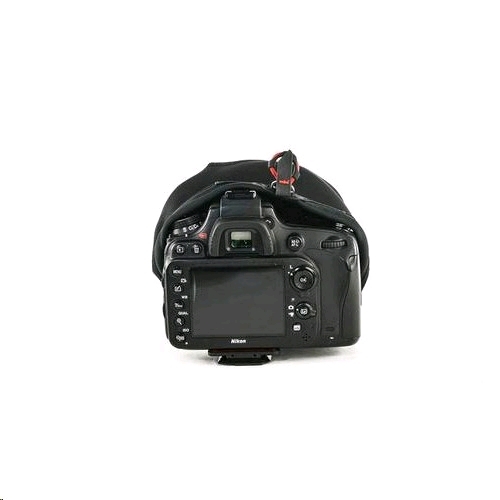 Use Shell with the Capture Camera Clip or any Peak Design strap (sold separately) to keep your camera accessible in any environment.